Since the release of his first monograph, Vincent Van Duysen confirms his reputation with extraordinary spatial mastery and extremely refined detailing. This new edition complements with thirty of the most recent works by the Belgian architect of the past decade. Most of these projects were beautifully portrayed by the renowned photographers Hélène Binet and François Halard. The buildings of the past ten years include a range of elegant homes in Europe, New York, Paris and The Hamptons, as well as large-scale commercial and public projects. In addition, the book also contains product and furniture designs - small-scale witnesses to the architect's meticulous attention to detail - including the interior of an expedition yacht and various décoratifs. 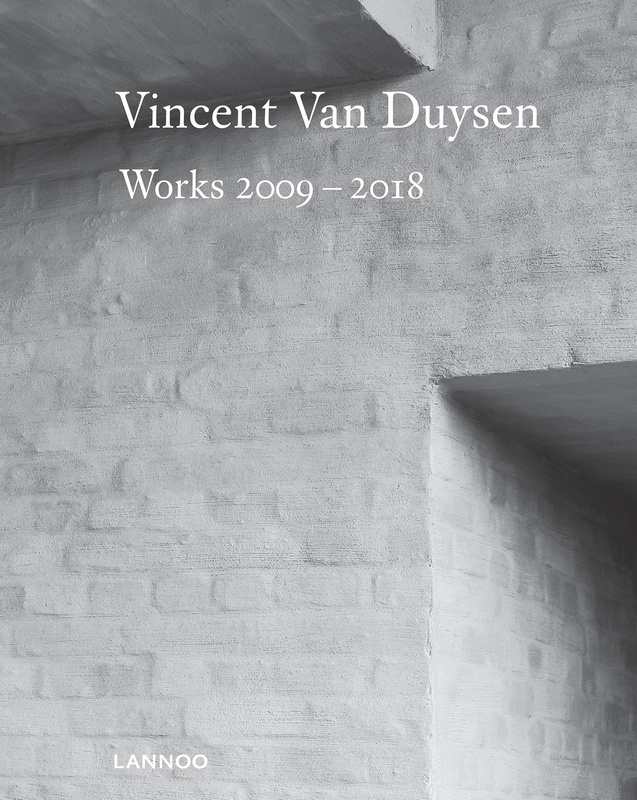 While the floor was written in advance by girlfriend and Academy Award winning actress Julianne Moore, the wider context of Van Duysen's contribution to contemporary architecture is sketched by architect Nicola di Battista and architecture critic Marc Dubois. An illustrated chronology provides a complete overview of the architect's recent projects. Van Duysen has gained a reputation as one of the world's most refined and artistic architects. This impressive publication will further strengthen his uncompromising dedication to the creation of timeless places and spaces.